One of the privileges of owning a home is that you can make any changes you want and many people are choosing to invest in a luxury residential interior design that suits their personalities. Your home is your sanctuary. It’s where you go to relax and escape the hustle and bustle of the world and where you can enjoy all the finer things in life in a peaceful and private environment, so it only makes sense that you would want to make it a place of luxury. The right residential interior design will make you feel happy, excited and relaxed all at the same time and luxury designs go much deeper than choosing a comfortable sofa or modern appliances. A luxury interior design combines livability with comfort and style. Every detail is planned out carefully and every piece of furniture and décor will complement each other perfectly. When completed, everything will come together to create an interior that is not only stylish and beautiful but one that is also comfortable. 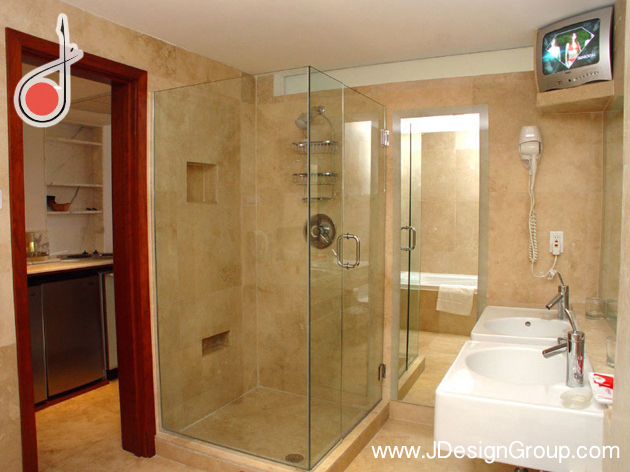 To achieve the best luxury residential interior design for your home, consider hiring a professional. It will help you accomplish your goal with less stress and aggravation. You may have a good idea of what you want in a luxury home but achieving these results may be harder than you think. It’s not as simple as choosing a color to paint the walls or picking out furnishings. It takes a lot of planning and coordinating to choose the right color combinations to get the look you want. It takes skill, training and knowledge of interior design to choose décor that complement each other while still providing the functionality and comfort that you’re searching for and this is what a professional can provide for you. A residential interior designer understands what homeowners look for in the way of luxury and they can help you achieve your goals. After choosing the designer to suit your needs, you’ll need to prepare for your first meeting. To ensure you get the results you want, you need to prepare for your meeting with the interior designer. Before they arrive, make a list of what you expect from their services. Do you want one room redecorated or your whole home? Do you have a specific style of furniture or appliances you want to use? This is the type of information the designer needs before starting the project to ensure you’re happy with the results. It’s also a good idea to create a file that contains a collection of specific designs you’re interested in incorporating into your home and samples of your color choices. This will help the designer know where to start and how to proceed throughout the project. The more information you can provide them with, the easier it will be for the designer to achieve results that you’ll be happy with for a very long time. A professional residential interior designer will know what textures will achieve the look you’re interested in and they will have the ability to create the visual effects you want. 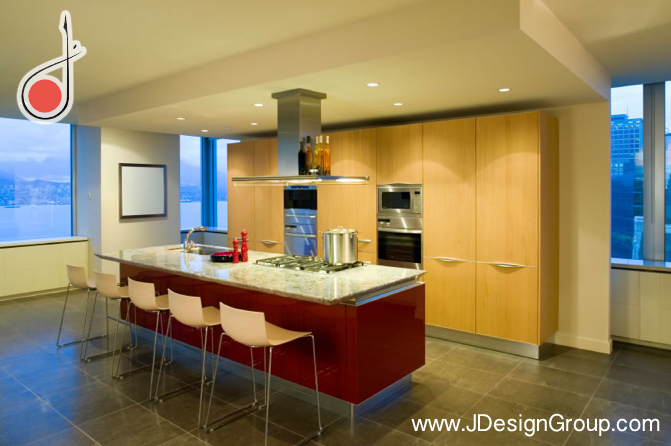 Therefore, the best way to achieve a luxury residential interior design you’re sure to love is by hiring a professional designer to do the work.